Parents, you have been warned. Now that this ridonkulously easy recipe is public knowledge, the world of culinary seduction just got a little easier. All those innocent girls yearning to spread their wings shall descend upon the bait laid out for them. Once they’ve had a taste of this forbidden fruit, all bets are off. I know that the Religious Right are gritting their teeth and preparing a contingency plan. Sorry, suckers. There’s nothing you can do now but pray really HARD. 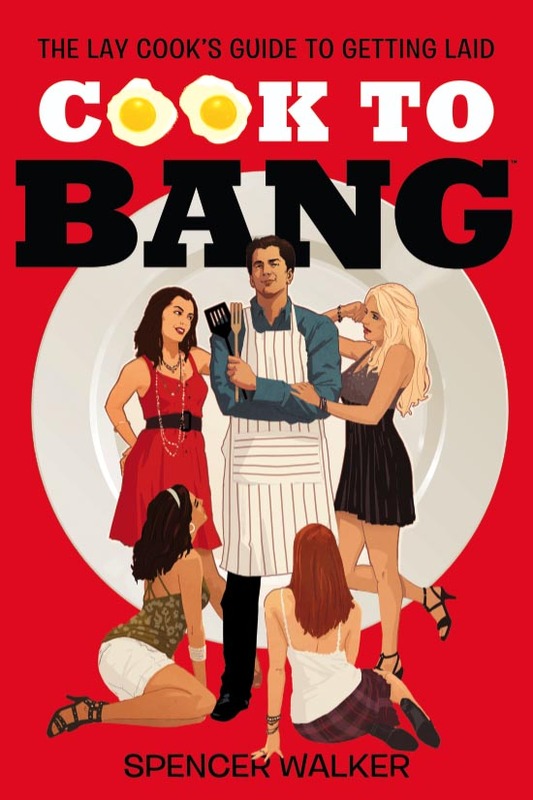 The rest of us will be cooking and BANGING really HARD. Spread a thin layer of boursin cheese on each cracker. 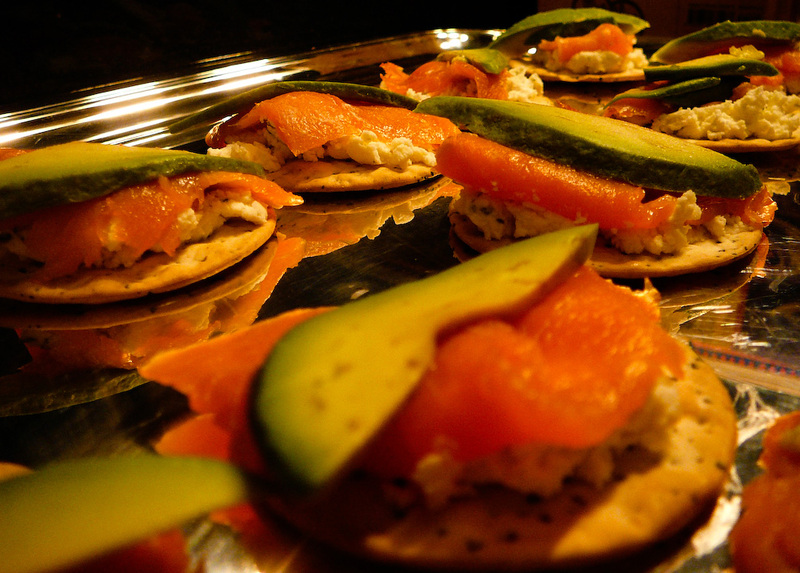 Place enough lox on each cracker to cover it. 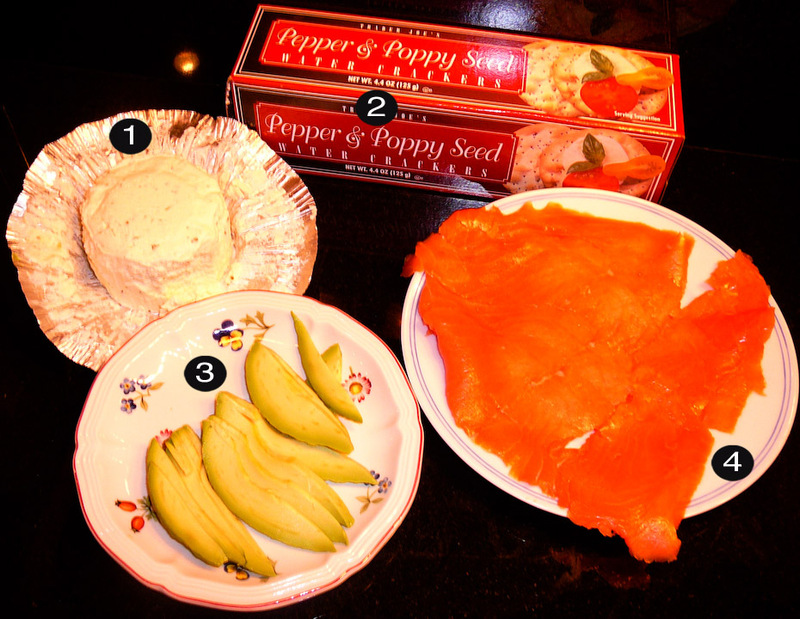 Crown each slice of lox with avocado and serve. Wow! Glad everyone is so excited about this Weekend Cook and Tell topic, it’s going to be a good one.